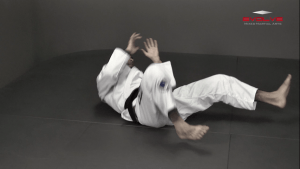 Learning to escape from potentially vulnerable positions gives a BJJ practitioner great confidence. One such position is when a person turtles up to avoid an attack. 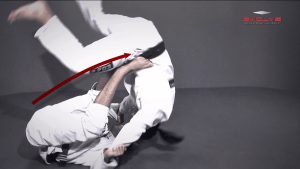 In this lesson, BJJ World Champion Leandro Issa teaches how to escape from turtle position and obtain side control.